Make your own authentic home-made Kaya Jam, a classic staple in every Singaporean breakfast! Or learn how to create Kueh Lapis, a multi-colored snack well loved by both kids and adults! Learn how to cook Tang Yuen and Ondeh Ondeh, 2 beloved local favorites! Interesting course with easy steps to learn. Trainer was patient to guide us step by step. Now we know why the traditional kuehs cost that much- is the hard work and love involved. Interested in Singaporean cuisine? Learn how to cook two of the most famous local delicacies at the Singapore Traditional Snacks Cooking Class! Make your own authentic Kaya Jam and Kueh Lapis, easy to make local treats perfect for any kind of party. This exciting 90-minute class will provide everything you'll need - ingredients, cooking tools, and most importantly, an expert instructor. Learn more than the basics with the help of your instructor's hands-on demonstration. You'll also get to know more about the origin and history of the delicacies as you move along the process. Once you're done, taste your own creation and wash it down with the free flowing drinks available. Book now to get new exciting skills! Cook with high-quality ingredients and kitchen tools at the Singapore Traditional Snacks Cooking Class! 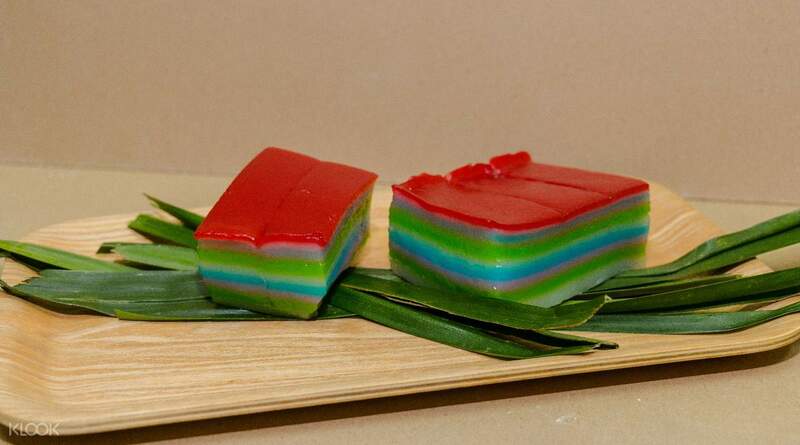 Make your own Kueh Lapis - colorful layers of tapioca, rice flour and coconut milk made into one wobbly cake! Bond with strangers as you cook delicious Singaporean delicacies side by side! 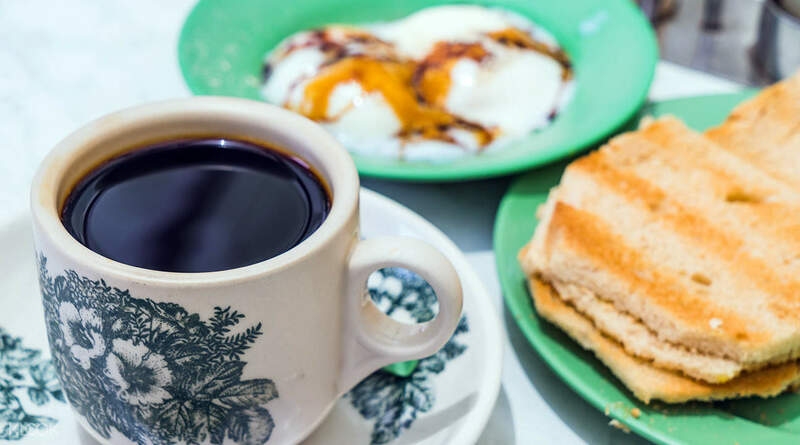 Have Singaporean breakfast anywhere with your homemade Kaya Jam! It was a really meaningful and fun activity! The trainer and organisers were nice and friendly! My boyfriend and I had a really great time there. Would certainly recommend friends to come! It was a really meaningful and fun activity! The trainer and organisers were nice and friendly! My boyfriend and I had a really great time there. Would certainly recommend friends to come! We had so much fun making Kaya and Kueh Lapis. The instructor was very nice and friendly. They even helped us to take photos while we were making the Kaya and Kueh Lapis. Would definitely recommend it to my friends. We had so much fun making Kaya and Kueh Lapis. The instructor was very nice and friendly. They even helped us to take photos while we were making the Kaya and Kueh Lapis. Would definitely recommend it to my friends. Very nice lesson, though I was the only student that day. You can talk to the teachers and know more about Singaporean culture. You have chance to cook Singaporean food you won’t cook at your home. Very nice lesson, though I was the only student that day. You can talk to the teachers and know more about Singaporean culture. You have chance to cook Singaporean food you won’t cook at your home. 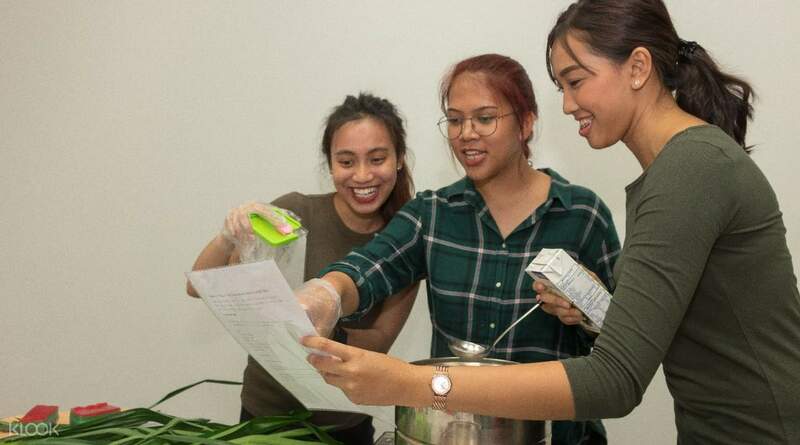 Our cooking class was a nice experience for us to learn how much time and attention is needed to make the Singaporean snacks we’ve always enjoyed. The hands-on approach is really the best way to go about it! 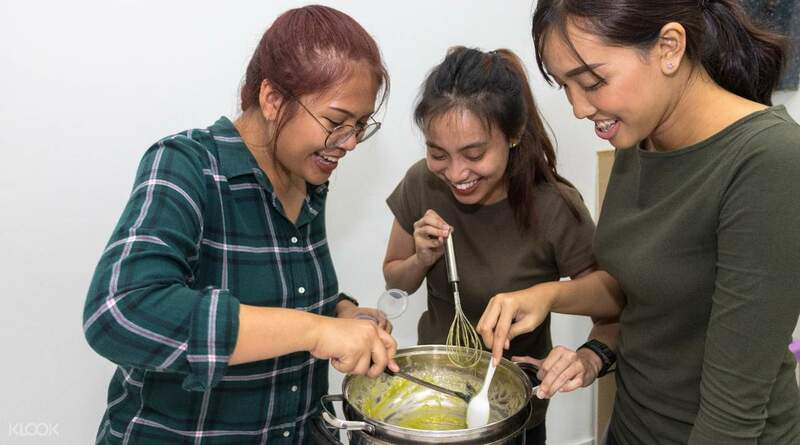 Our cooking class was a nice experience for us to learn how much time and attention is needed to make the Singaporean snacks we’ve always enjoyed. The hands-on approach is really the best way to go about it! On behalf of my friend Thomas who joined the class for me: The cooking class for traditional sweets was really educational and skill training oriented. They already provoded all the necesarry ingredients beforehand, labeled with the exact mixtures and ratios. The course definetly expanded my cooking skills and made me want to try the dishes also at home. On behalf of my friend Thomas who joined the class for me: The cooking class for traditional sweets was really educational and skill training oriented. They already provoded all the necesarry ingredients beforehand, labeled with the exact mixtures and ratios. The course definetly expanded my cooking skills and made me want to try the dishes also at home. Simple recipe with authentic taste. Very friendly instructor. If you love kueh and kaya you should come for this class. Simple recipe with authentic taste. Very friendly instructor. If you love kueh and kaya you should come for this class. I had so much fun! June (the instructor) was very patient with me (who had zero experience on cooking. Hahaha) A unique experience in Singapore! I had so much fun! June (the instructor) was very patient with me (who had zero experience on cooking. Hahaha) A unique experience in Singapore! I really enjoy my class, the 2 staffs is very helpful and knowledgeable. They are friendly and they answer to all my questions. The 3 items that I learned turn out gd. I really enjoy my class, the 2 staffs is very helpful and knowledgeable. They are friendly and they answer to all my questions. The 3 items that I learned turn out gd. It is really nice to make traditional snack here. The teachers are nice and friendly. You can also talk with the teachers to realise the cultures about Singapore, such a wonderful experience. It is really nice to make traditional snack here. The teachers are nice and friendly. You can also talk with the teachers to realise the cultures about Singapore, such a wonderful experience. Activity was great! I didn't have any knowledge regarding about Kaya. After I attended this class, I can't believe that Kaya making is actually can be fun and it is easy to make as well! Just that the process of making the kaya can be a bit long, but good things comes to those who waits! Will attend to more classes that is similar to this cooking class in the future. Activity was great! I didn't have any knowledge regarding about Kaya. After I attended this class, I can't believe that Kaya making is actually can be fun and it is easy to make as well! Just that the process of making the kaya can be a bit long, but good things comes to those who waits! Will attend to more classes that is similar to this cooking class in the future.